Join in festive dinner and celebration! 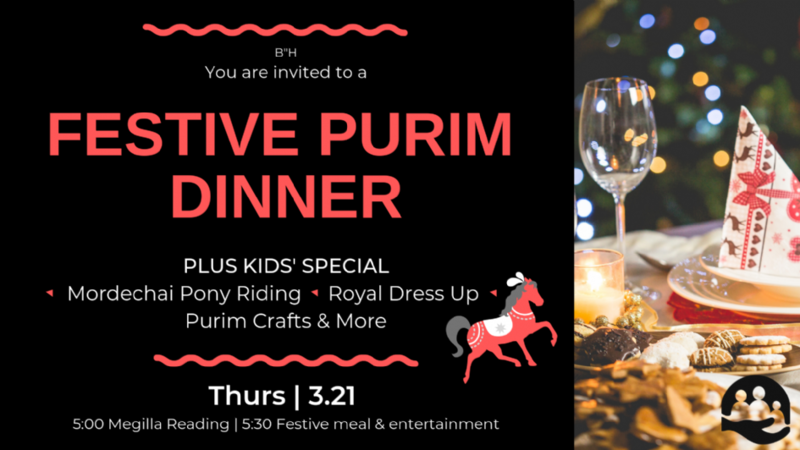 Delight in an authentic Purim feast straight from the renowned Aishel House kitchen, along with entertainment and the opportunity to fulfill the Mitzvot of Purim. 5:30PM - Dinner and entertainment. 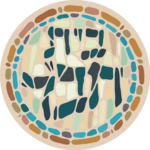 *A project of Chabad TMC, Chabad Montrose and Aishel House.